Just by typing a short command and Disk Management starts immediately. 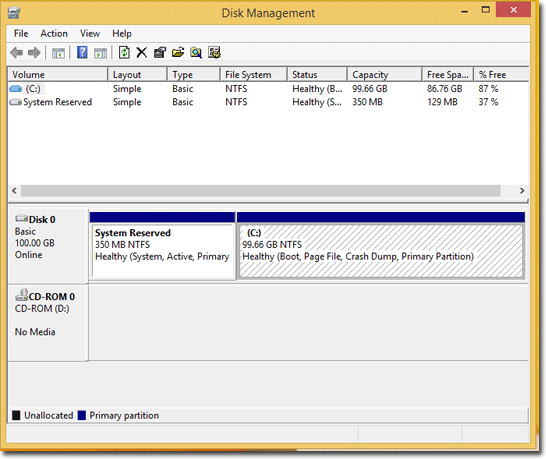 This is a quick way to open the Disk Management utility instantly in Windows. 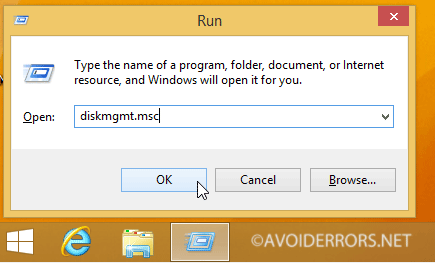 In Windows 8, Windows 7, Windows XP press the windows key plus R on your keyboard to open the Run window. then press the Enter key or click the OK button.